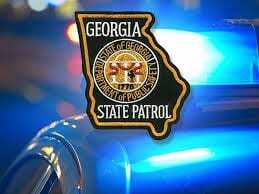 DAWSONVILLE Ga.—Georgia State Patrol is investigating a two vehicle accident that injured six people today at approximately 5:30 p.m. The accident took place near Dell Conner Construction and Buddy Burt Road. Dawson County Emergency Services Director Danny Thompson said six patients were injured and all are in critical condition. Thompson said one person was life flighted to Grady Memorial Hospital and a child was taken to Children’s Health Care of Atlanta Scottish Rite. Hwy. 53 remained closed for almost two hours. Children are very susceptible to closed head injuries when injured in a crash. I am happy to analyze their situation and suggest strategies for parents.